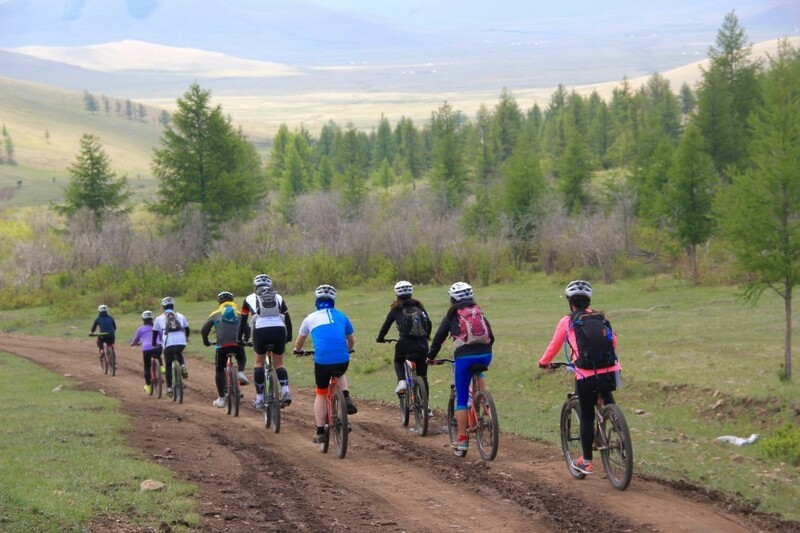 The TIF Mongolia Bike Ride is a landmark event for those who have Mongolia on their bucket list. 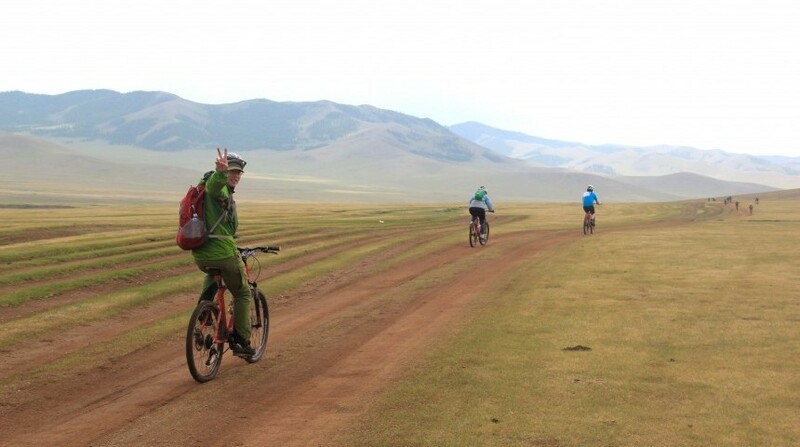 It’s a long weekend of in-depth immersion built around a two-day biking discovery of Mongolia’s nature. The event caters for all, with an easy biking route along valleys and steppes suitable for families and occasional riders. This easy trail is designed as a gentle stroll to enjoy the vast spaces that Mongolia’s outdoors has to offer. It is a unique opportunity to witness nearby nomadic families living in their gers and surrounded by herds of horses, sheep, goats and yaks. 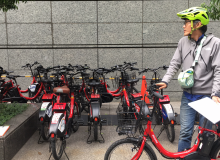 This nomadic lifestyle has remained almost unchanged since the great Genghis Khan united all Mongolian tribes and created a huge continental empire more than 800 years ago. So more than an outdoor activity, it is also a fascinating look back into history. The event also caters to avid and driven mountain bikers with an expert trail of more than 50km for each of the two days. This trail will have much more elevation change and steep passes, testing your fitness and endurance skills. It will offer more diversity in terms of surroundings, including hills, forests and plains. While not designed to be a race, the expert trail matches all the usual requirements and features. All participants will spend their time inside the Terelj National Park, which is conveniently close to the capital city. While the resort boasts modern facilities they will be able to choose a traditional gers tent which is surprisingly comfortable and makes you feel in tune with nature. Food will also play a part of this Mongolian experience with traditional dishes and recipes served (vegetarian meals available). A show of traditional Mongolian dance, songs and world renowned contortions will also be performed at the resort. 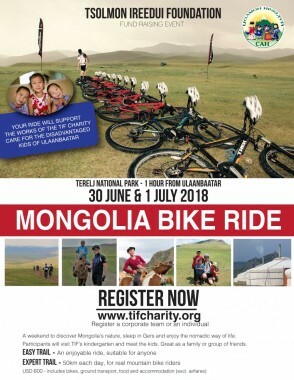 Last, but not least, the participants will visit Ulaanbaatar and the day care center of the Tsolmon Ireedui Foundation, the charity which is organizing the Bike Ride as a fundraising event. 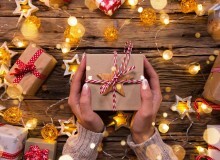 As such, participants will be able to visit the center and meet the children supported by their efforts and donations raised prior to the event. 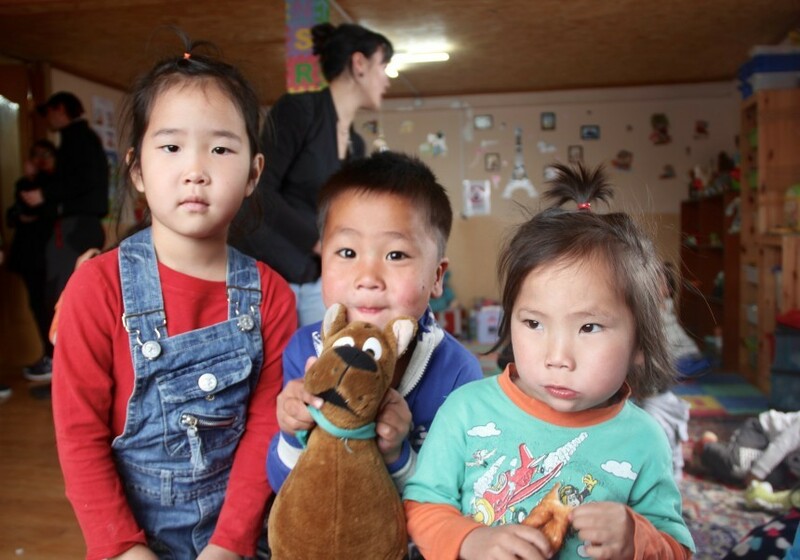 Some participants may want to spend a few more days in Mongolia to do horse riding, trekking or discover another region before heading back home, and TIF will be there to assist them with reputable and cost effective options.